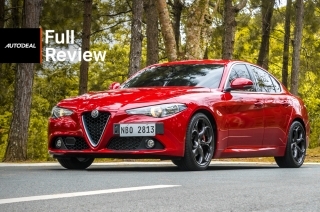 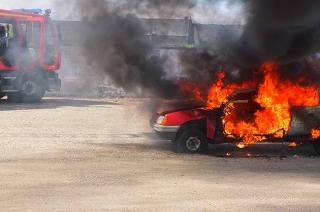 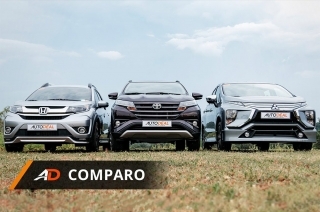 We break down what you get at each trim level for your hard earned money. 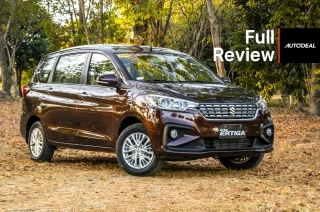 The Ertiga makes for 30% of Suzuki Philippines’ 2018 sales numbers, and it’s easy to see why. 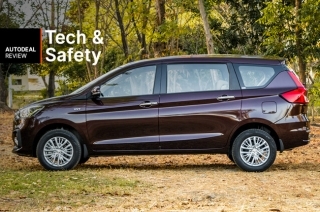 The Ertiga is exemplary with its techie offerings considering its price tag. 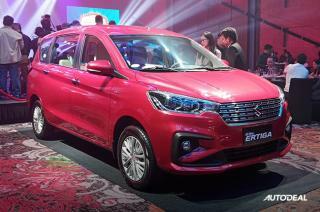 Spacious and well thought out – these things make the Ertiga one of the most improved vehicles in the local market. 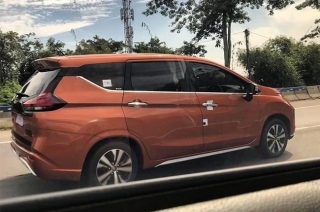 If the 2019 Ertiga is too “white” for you, now you have an option. 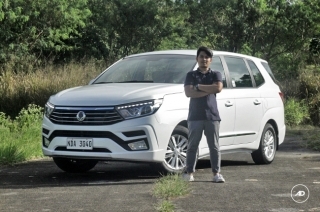 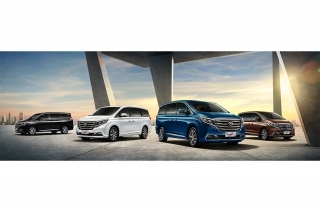 Want to know what the 2019 SsangYong Rodius can offer its passengers? 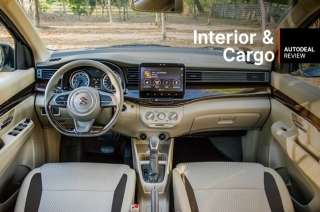 Let’s take a closer look inside the cabin. 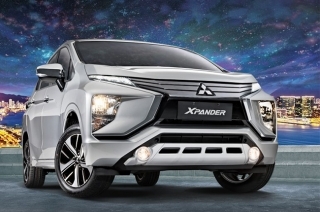 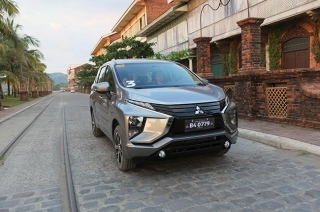 With demand for its Xpander, Mitsubishi aims to make 2019 its best year for sales. 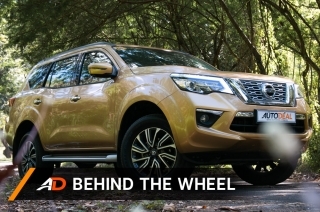 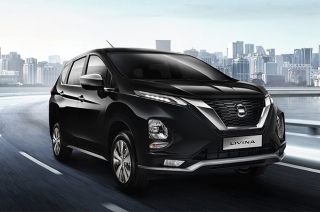 Nissan’s Livina shares the same platform with the Mitsubishi Xpander, but parts don’t tell the entire story. 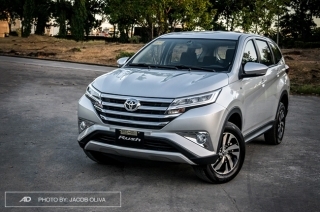 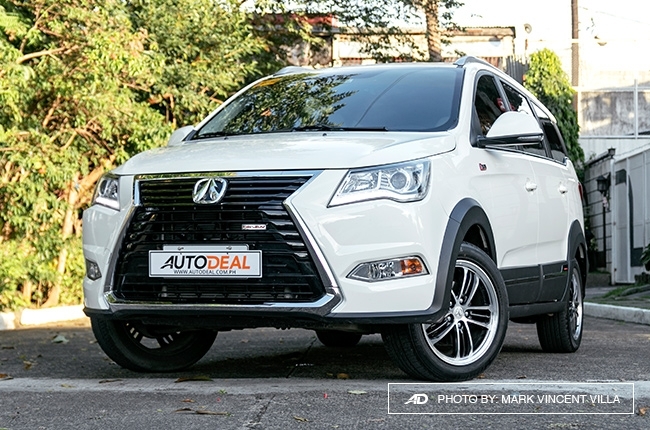 You’re not missing out on the best things that make the Toyota Rush a small MPV powerhouse. 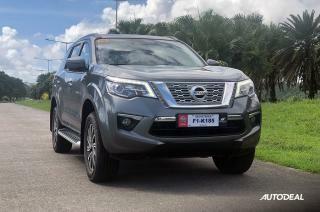 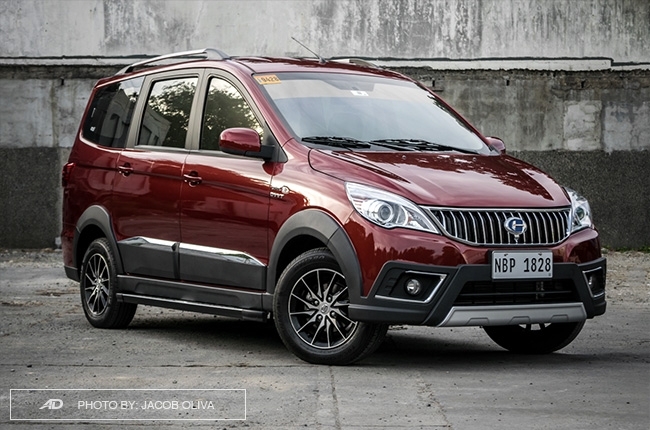 GAC Motor brings together its best features in this luxurious offering. 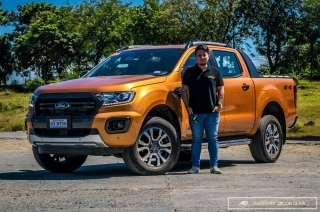 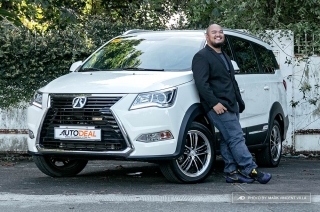 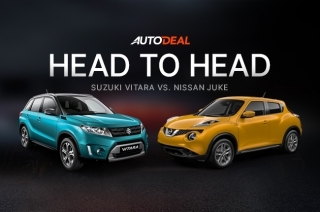 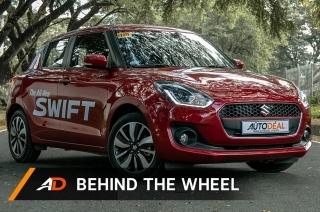 We dug up AutoDeal’s car guide to give you seven-seater vehicles in the Philippine market with prices under P1-million. 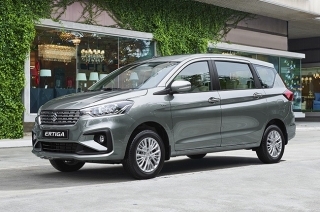 We praised the Ertiga for its driveability and roominess, making it a solid choice for a small MPV. 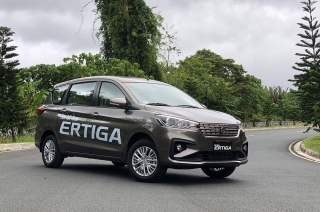 The Autocentral Group is bringing the 2019 Ertiga to its patrons in the Queen City of the South. 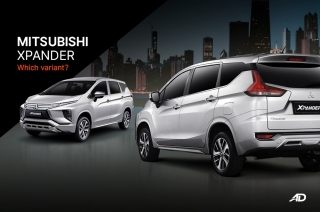 Need a small MPV with all the essentials and maximized practicality yet is still under a million pesos? 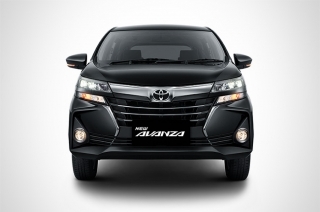 In order to stay competitive, Toyota has spiced up its Avanza with enhanced aesthetics and upmarket features. 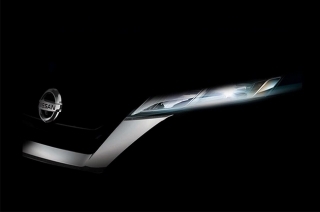 Just how far can luxury go if you're on a budget? 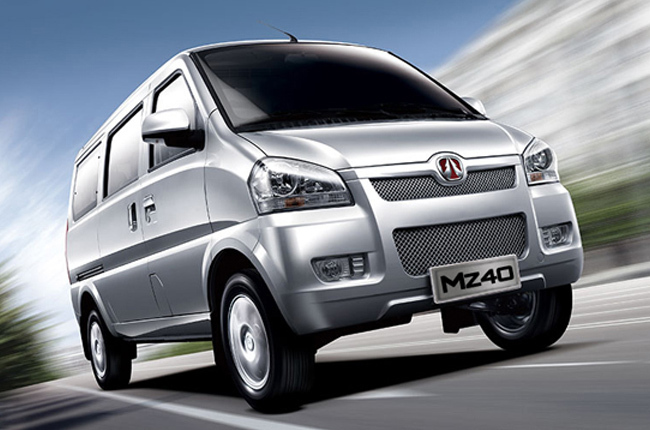 BAIC tries to redefine luxury with the M60.